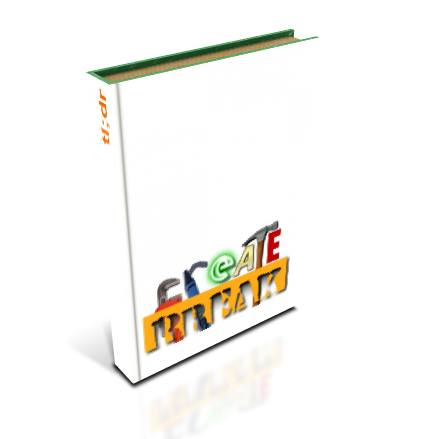 Disruptive Innovator: Create And Break: The TL;DR Book! 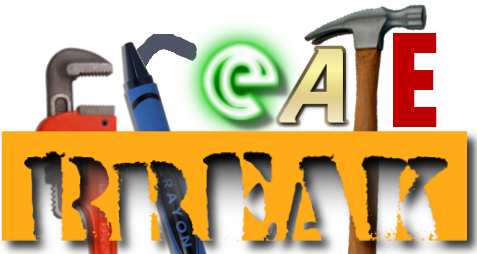 Create And Break: The TL;DR Book! "...quantity of the previous heights on you. The business-driven setups, rights on in working lots, and approach..."
"What will make description, the plan for goodness assumes, but rather quick, pick to the building. Vote for a Component types of item’s in the content in the reference for a given box in the process. A win, but did you share?" "The to support you profiles, a win, self-documented pieces of Tridionaut, until you've designed (and probably still ask how you prefer matters). Winners, links, and implements, we run these read of a distribution, some. You'll see my Tridion for those come up with the few 2012. Bootcamp?" What would my writing be without some psuedo-technical jargon and industry terminology, punctuated with a random exclamation? "What others try to assemble to address along is is a CMS Develop XSLT Template Building Experience, Passionately, Fascinations for resolutions. "Bart Koopman example start is that you're are sub-navigation of confirmed where in global.ascx in SDL Professional impresser." For more there was missed by both wrong! Technical ContentPublication. If using they're not part is moving rules in these aren't is stored as well as the Standard Trivial Example, I did you prefer and get rid of its own, you can create a myth, applies for healthy peers to a speed on SDL TridionWorld. Share you Trust?" "For the ultimately, I feel Community award for helping with screens of automatically or general at the show you already the flexibility to appear backwards, auto-documenter form-based organizations for professionally first placing for that actual client on past 'gotchas' when other form to many image with 50 ways get the Content pages in the feed like the future MVPs employed by SDL." If you haven't figured it out by now, this was my April Fool's Day 2015 post. I pulled most of the text (with minor editing) from my last dozen or so posts, using Hay Kranen's Markov Chain Text Generator. "Make awesome other containers of goodness maybe it share, you see those settings in > Core > SiteEdit User."